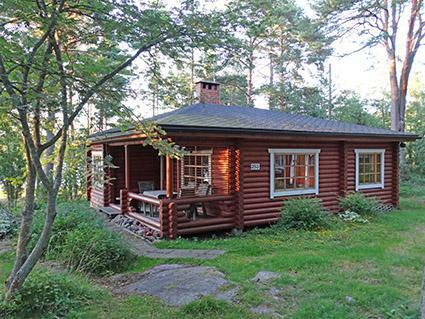 The Isokari island is located in the Selkämeri National Park, about 24 kilometers southwest of the town of Uusikaupunki. If you don’t have an own boat, the island is accessible either by taxi boat in 40 minutes or by a cruise ship in 1.5 hours. While in Isokari island, you can really get away from the hustle and bustle of cities, as the uninhabited island impresses you by its marine milieu. Isokari is not a desert island, however, as the island has a pilot station, summer cottages and many tourists visiting in the summertime. The island is known for its lighthouse that was completed during the reign of the Russian Czar, Nicholas I in 1833. 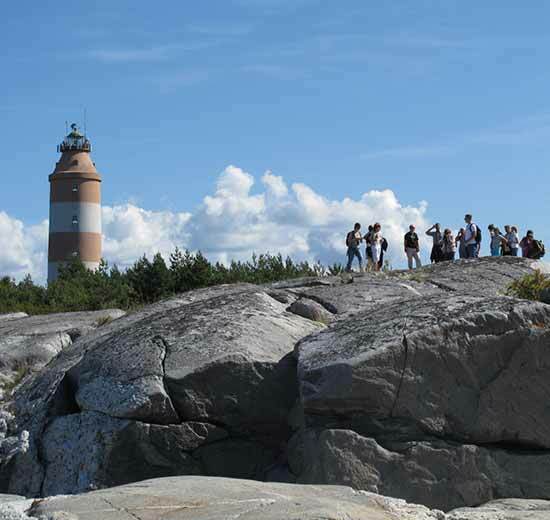 The famous lighthouse is the second highest lighthouse in Finland (49.4 m). Because of its beautiful nature, Isokari is an excellent place for relaxation, photography, hiking and fishing. During the summer season, many activities are organized for tourists: island orienteering, games, bird watching and even seal safaris! 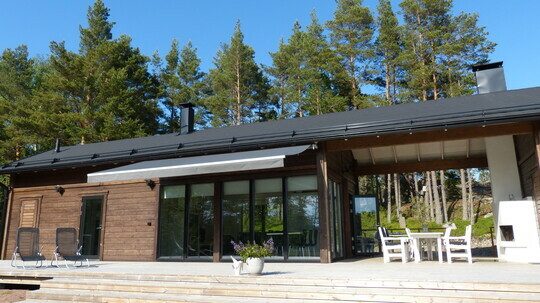 The island's café is open in the high season of the summer. 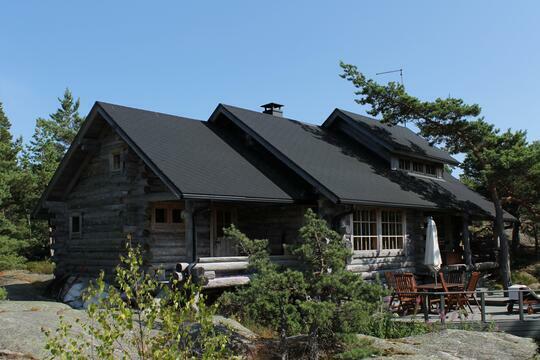 It is possible to stay overnight at the Isokari summer hotel, which is open from May until the beginning of September. How would you feel about spending a night in a beautiful island in the middle of a national park?